Fashion Week San Diego (FWSD) is a fashion celebration that highlights emerging designers from around the world. Since 2012, FWSD has served as a launching pad for designers. This year, I had the pleasure of sitting in the front row and getting to meet 2015’s three female millennial designers to follow. They’re phenomenal women! Now, Kristine is creating knits that are both effortless and sophisticated, wearable and interesting, with shapes you don’t see everyday. It makes sense, considering Kristine’s mission is to create clothes that become our second skin - unique and human. Meet 26 year old, Greek-American, and millennial founder of Nikki Marie Apparel, Nicole Tsikounas. She started her fashion design career in 8th grade, when she sewed up her very own Gwen Stefani costume for Halloween! That was the first costume of many. 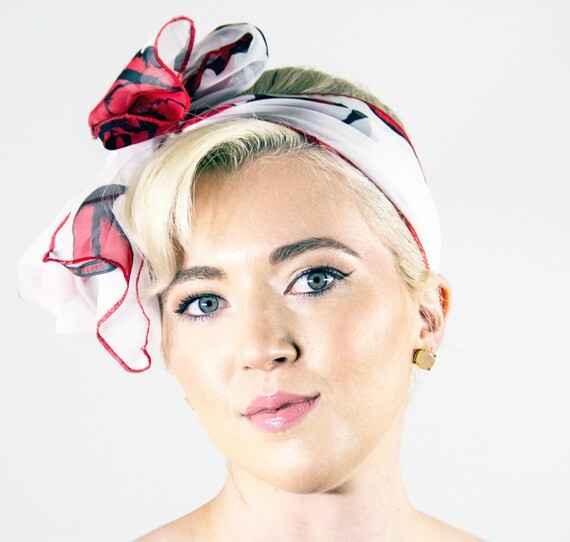 As she grew older she honed in on her passion for 40s and 50s outfits, and after getting her degree of fashion design from West Valley, Nicole began her own clothing line - online. She’s doing it to help “women feel beautiful." For Nicole, “life is too short to be boring,” and so she uses bold patterns and colors. Her mission is to help women feel beautiful - no matter the size or shape. Nicole celebrates her outfits with women who as she says,“are unique and confident in their own skin." Meet 27 year old, Filipino-American, and millennial founder of Napóstol, Nessa Apóstol. She is a professional ballroom dancer of over 6 years who has made the shift to fashion designer. For Nessa, “dresses are influenced by dancers; they celebrate the silhouette of a woman; and add fine elegance to life.” Needless to say, Nessa is happy she made the career shift. Nessa now constructs dresses with fabrics that are dance friendly. She excitedly explains, "You can dance in my dresses!” It’s been a little over a year since her transition from dancer and she has already dressed Karina Smirnoff of Dancing with the Stars and Miss Universe Guam.